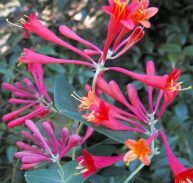 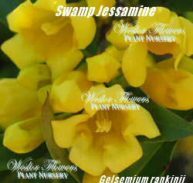 Gelsemium sempervirens is an evergreen climber from Southeast Asia and eastern North America particularly Virginia, Florida, Texas and Arkansas. 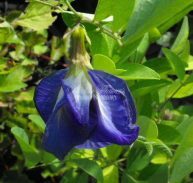 This is a fast growing climber is grown for its profuse flowering in spring it also spot flowers at other times. 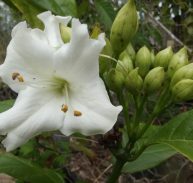 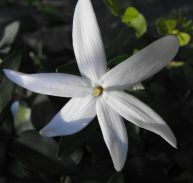 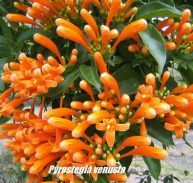 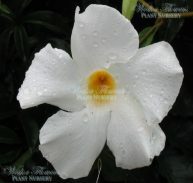 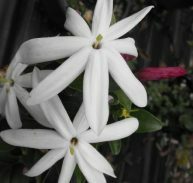 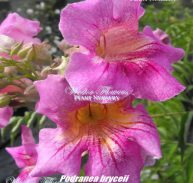 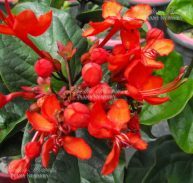 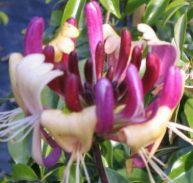 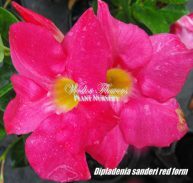 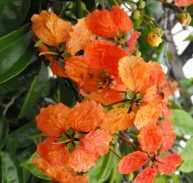 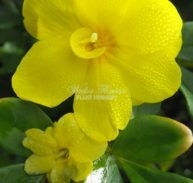 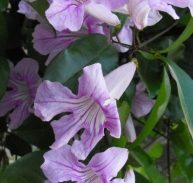 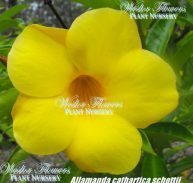 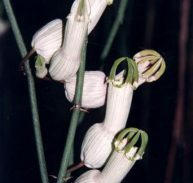 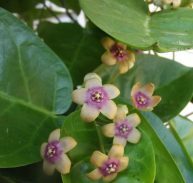 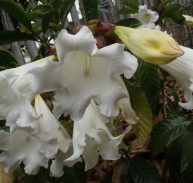 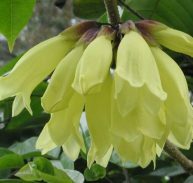 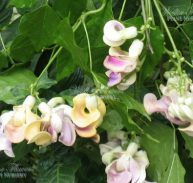 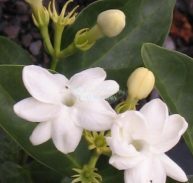 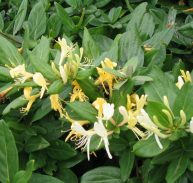 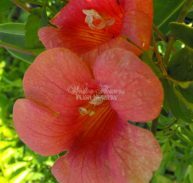 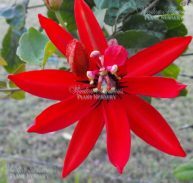 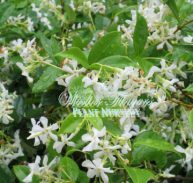 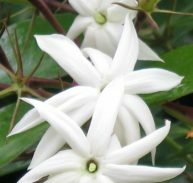 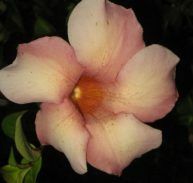 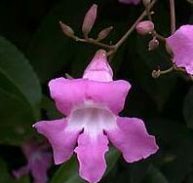 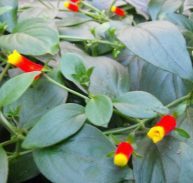 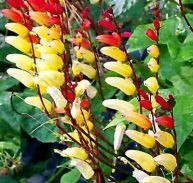 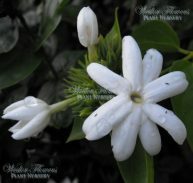 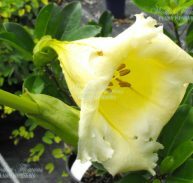 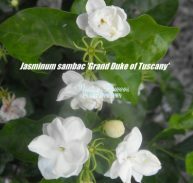 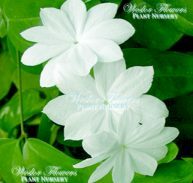 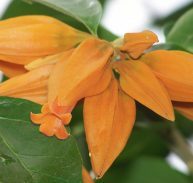 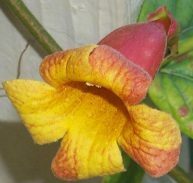 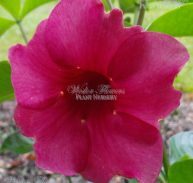 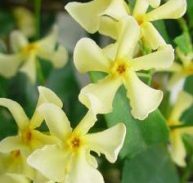 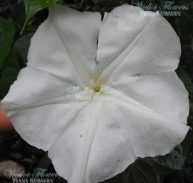 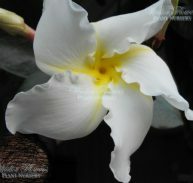 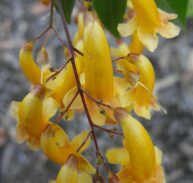 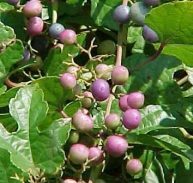 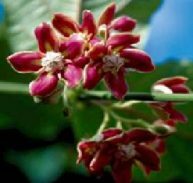 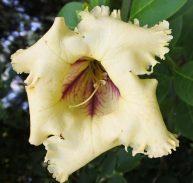 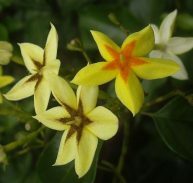 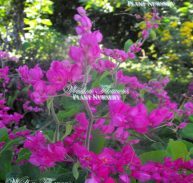 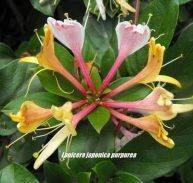 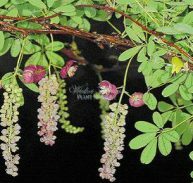 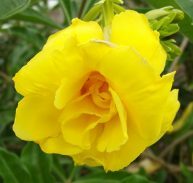 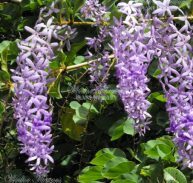 It is commonly described with various names such as False Jasmine, Yellow Jessamine and Evening Trumpet Flower. 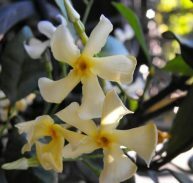 The flowers are deliciously fragrant. 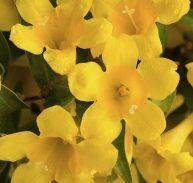 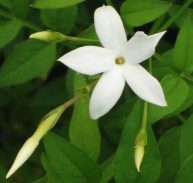 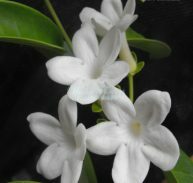 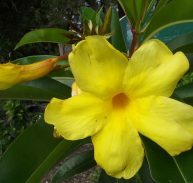 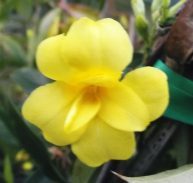 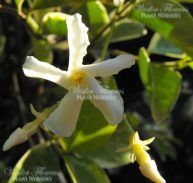 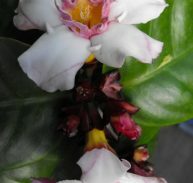 The Carolina Jasmine is also used as a homeopathic remedy for motor paralysis, general prostration, dizziness, drowsiness, and muscular weakness. 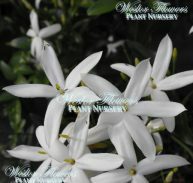 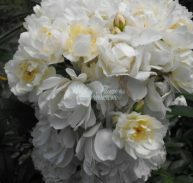 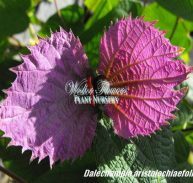 It will grow in most soil types and will do well in almost all garden aspects. 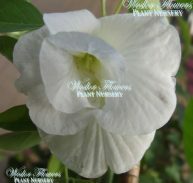 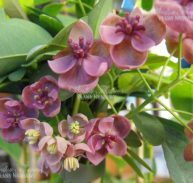 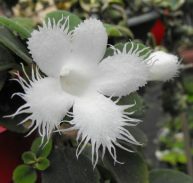 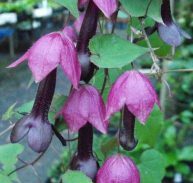 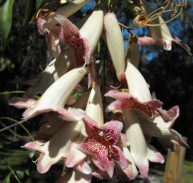 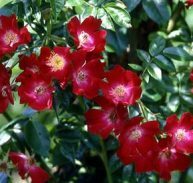 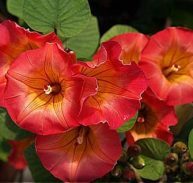 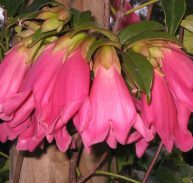 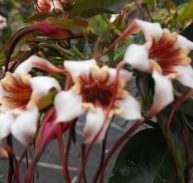 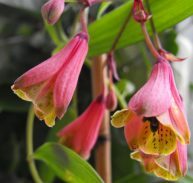 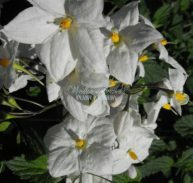 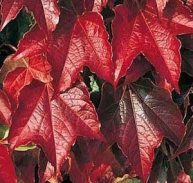 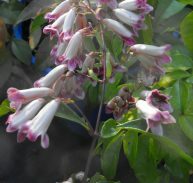 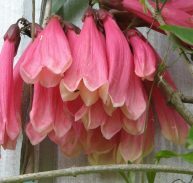 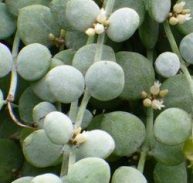 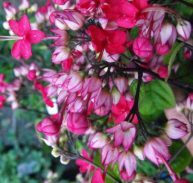 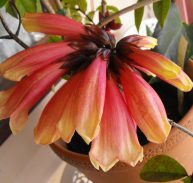 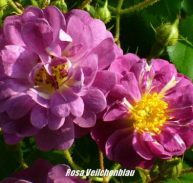 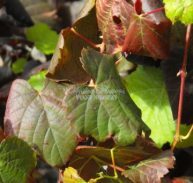 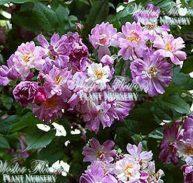 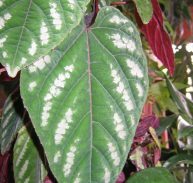 It will do well in full sun or dappled shade and requires only moderate water. 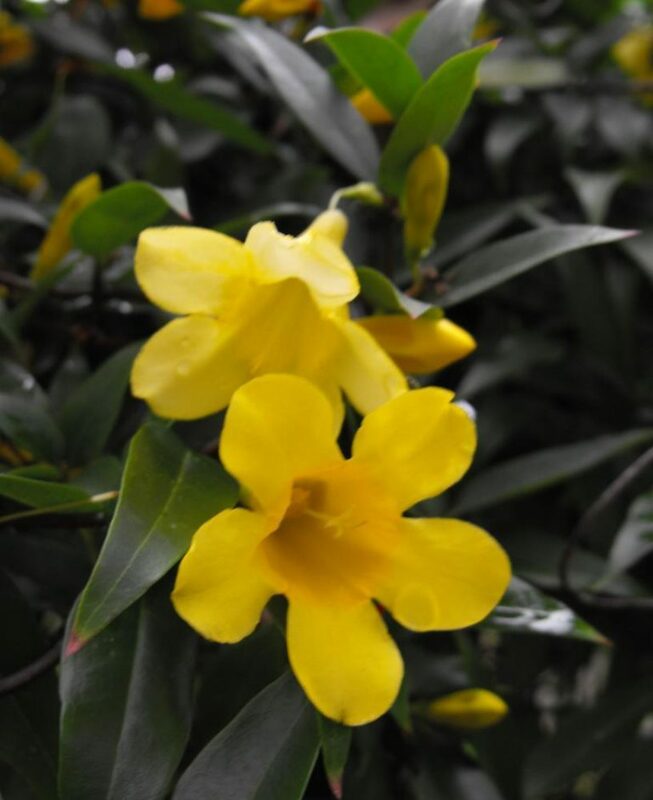 ENJOY YOUR FABULOUS CAROLINA JASMINE!